acourseinmiraclesnow made a real revolution in the industry. Christmas for the public school teachers is just around the corner especially they're waiting for the release of their performance-based bonus which will be released sooner or not later than the month of October 2014. "Since 2012, the fund for teachers’ bonuses are included in the GAA charged against the Miscellaneous Personnel Benefits Fund (MPBF) and NOT from savings. "Public school teachers, like all government employees, are now under a Performance-Based Incentive System (PBIS) consisting of an across-the-board Performance Enhancement Incentive (PEI) of P5,000 plus a Performance-Based Bonus (PBB) ranging from P5,000 to P35,000, depending on performance. This means that a teacher or employee now receives a minimum of P10,000 to a maximum of P40,000 versus the P10,000 across the board bonus in previous years." DepEd Secretary Br. Armin A. Luistro signed DepEd Order No. 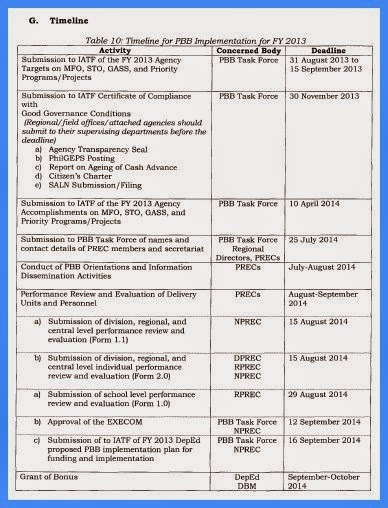 33, series of 2014, guidelines on granting PBB to teachers, non-teaching and officials of the Department of Education. The granting of the PBB in DepEd aims to motivate higher performance and greater accountability and to ensure the achievement of education targets and commitments under the five (5) Key Result Areas (KRAs) as stipulated in EO No. 43, s. 2011 and the Philippine Development Plan (PDP) 2011-2016. It gives monetary incentive to the DepEd personnel according to their performance in achieving the expected outputs of their function. 2. 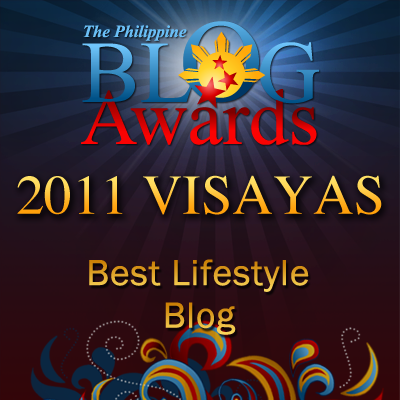 Received at least "Satisfactory"rating for their PASAG, CBPAST, PAST, etc. All schools shall be measured and ranked on the following indicators: % of learners who scored average and better in NAT in SY 2012-2013, simple dropout rate in SY 2012-2013, % of liquidation of school MOOE from January 1 to December, 2013 and timeliness of submission of liquidation reports as of 5th working day of succeeding month. Moreover, schools with improvements to previous year's performance in NAT and in the simple dropout rate in SY 2012-2013 shall be given additional points. Also schools with exceptional performance as Best Implementor of Brigada Eskwela in the national level and recipient of national awards/recognitions from award-giving bodies duly recognized by DepEd. Based on the timeline stipulated in the DepEd Order No. 33, s. 2014, the giving of PBB to the teachers should be on or before the month of October 2014.
computerrepairworkshop made a real revolution in the industry. Hi sir! just want to ask, hindi ba talaga kmi kasama sa PBB dahil kulang sa 9 months? yung appointment ko po dated July 1, 2013. Yung first day ko naman po ay July 10 dahil yun daw yung date na nareceived ng DO ang papers namin. pero nag rereport na kmi sa school since July 1. hindi lang kmi nabigyan agad ng teaching load kasi there will be changes sa schedule starting July 8. Thanks po! Well, I don't know if it could be appealed. Di na siguro kasi cut off date is March 31, 2014 and February 28, 2014 for regular teacher and transferred teacher to another school respectively? Good afternoon Sir... Please allow me to share your post... Thank you po. 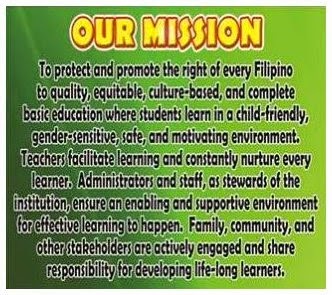 good day po, clarify ko lang po kung makakreceive po ba ng pbb ngayong 2014 ang mga teachers na nahire last year june 2013 as contractual then naregular last july 2014?thank you po..
We received our appointment as regular Deped teachers last May 15, 2013. We are qualified to receive the PBB, right? We were appointed as regular Deped teachers last May 15, 2013. We are qualified to receive the PBB, right? What are we going to do if we did not receive ours? In the first place, you're required to submit the needed requirements for PBB for you're qualified. And you've to wait for the release. It takes a lot of patience to wait. But if you've received it, follow it up to your local schools division office (SDO) through your schools division office through channel. As of this writing, our division has already given out PBB to the teachers starting 11:30 in the morning until 4 in the afternoon. The release may range from Php20,000, 10,000, 7,000 to Php5,000.